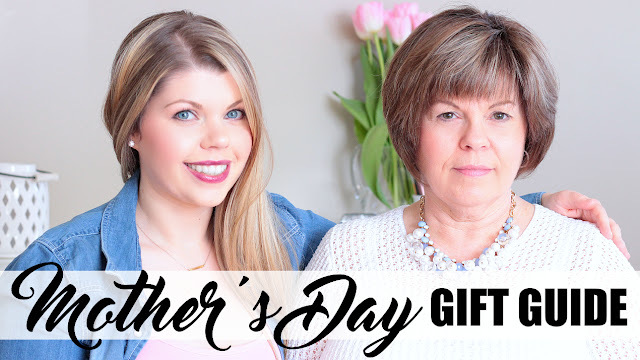 Today my mom and I are sharing some Mother's Day Gift Ideas. I had so much fun making this with my mom, and I still can't believe she agreed to do it. Thanks Mom! If your mom is anything like mine, it took some encouragement and suggestions to get her started with using natural beauty products. I think it's safe to say that she is a convert. I hope you will find some helpful gift ideas, and if you want to hear what they are just keep on reading.